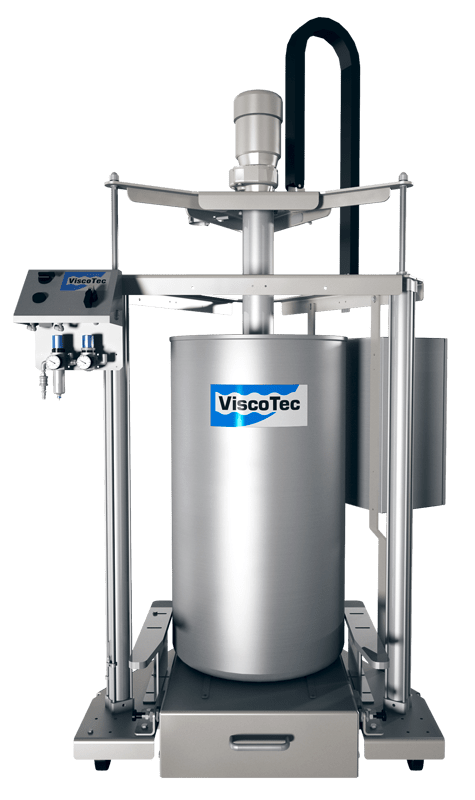 ViscoTec filling pumps fulfill the demanding and strict requirements of the pharmaceutical, food and cosmetics industries. Solid-containing and sensitive materials are filled absolutely shear-sensitive and industrial processes are optimized. 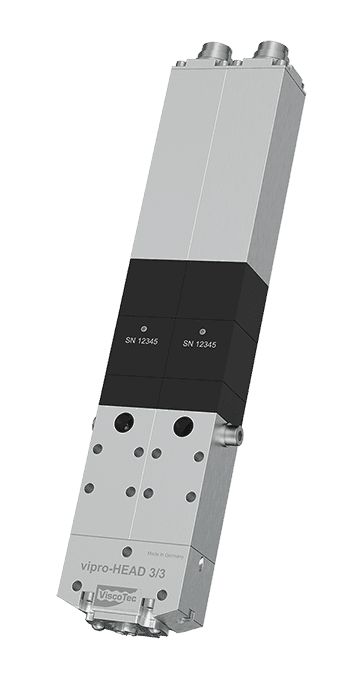 Even abrasive materials can be filled highly precise. 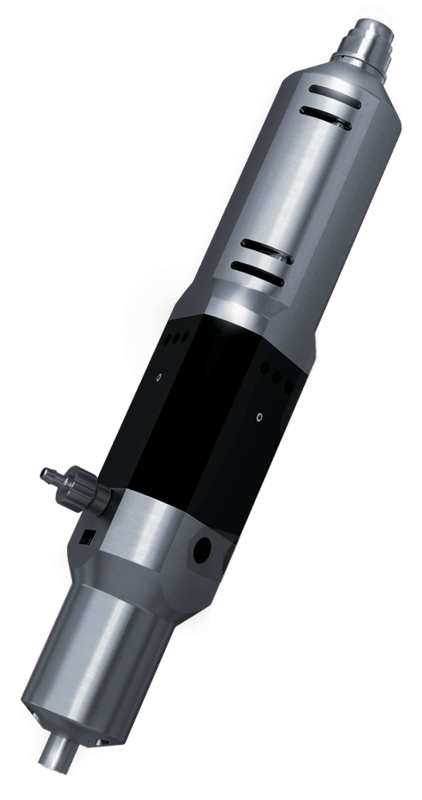 Our filling pumps can be easily integrated into already excisting processes and systems. 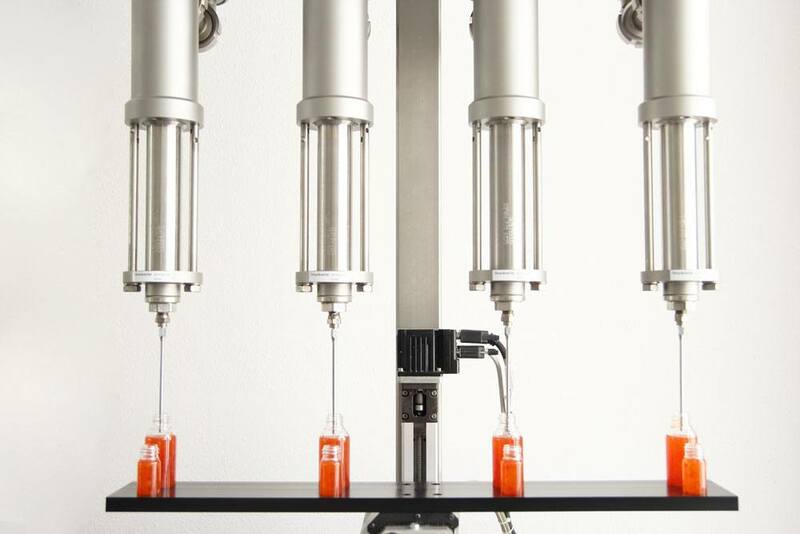 With our technology you acchieve a reliable, exact and automatic filling from a few microlitres to around 1 litre per second, depending on the material. 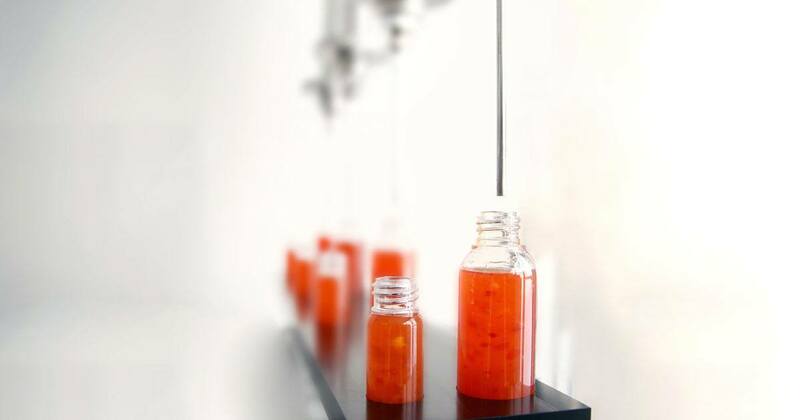 Our portfolio can handle viscous flavorings, high-viscosity semi-solids in the pharmaceutical sector, chunky jam and many other fluids & pastes. 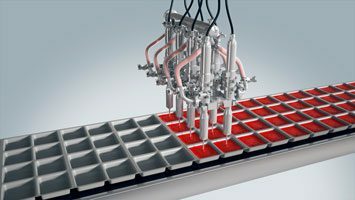 Accurate, clean, automatic and repeatable: For precise material handling and exact compliance with the filling amount. *Depends on the mixing ratio and the viscosity of the dosing material. 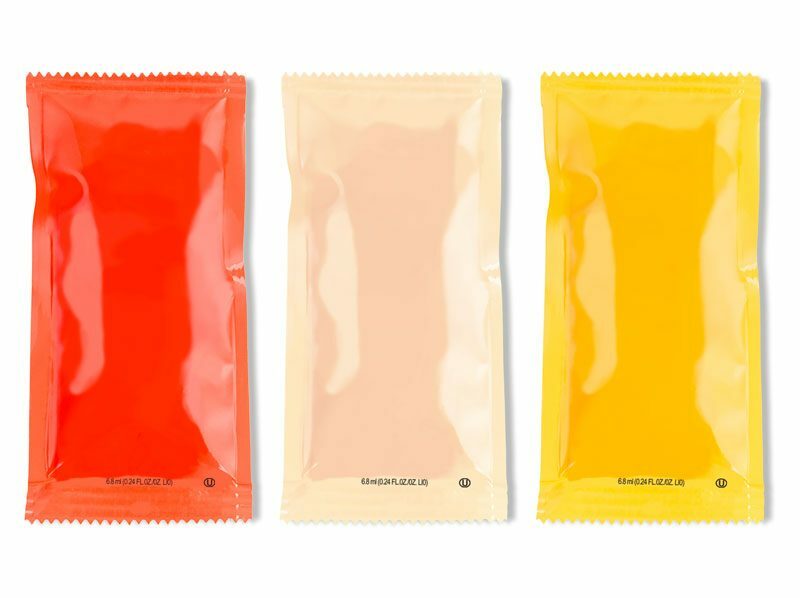 **Depends on dosing material, viscosity, pre-pressure and mixing ratio. 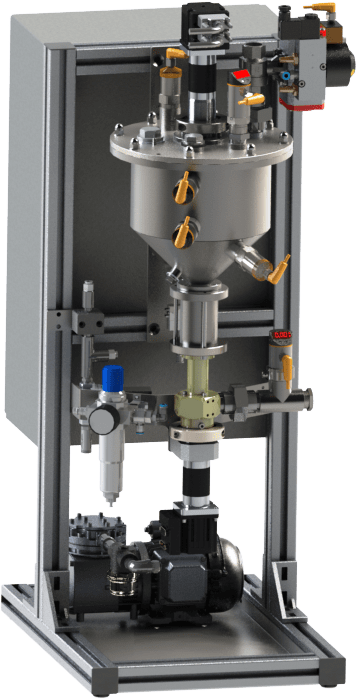 You want to fill high-viscosity and/or abrasive media from large containers into small pails? 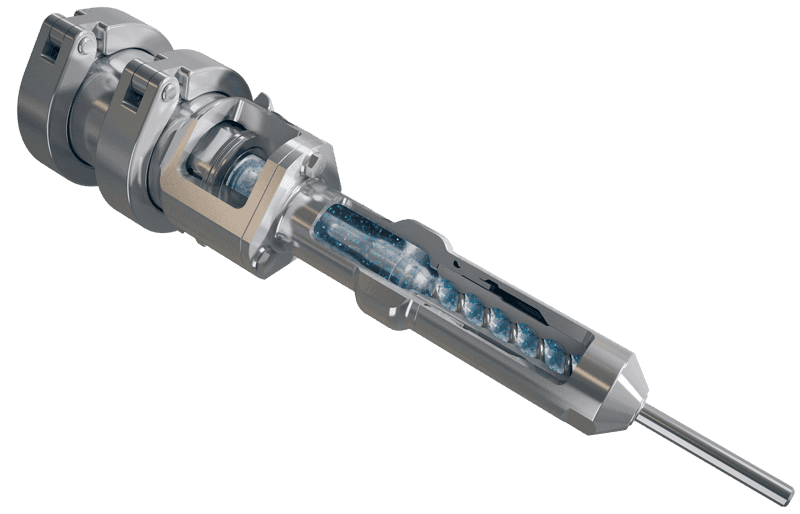 With ViscoTec metering systems / filling systems you can fill cartridges, tins or buckets reliably and in a way that is gentle on the product. We are equipped to meet every challenge in the field of product delivery, as certain factors play a significant role in this area: for example, high temperatures during a hot delivery procedure or CIP and SIP require a good deal of know-how when it comes to selecting elastomers and seals. All our delivery systems can be used for semi-automatic and fully automatic delivery tasks. 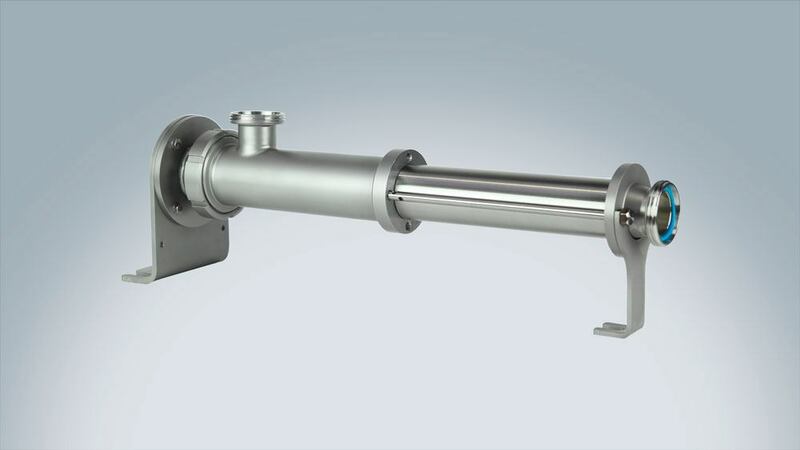 Our filling pumps are perfectly suitable for filling various fluids in tubular bags. Even solid-containing materials can be filled absolutely shearsensitive and precise. Due to the gentle endless piston principle, material properties remain completely.  The material to be filled is kept stored in a hopper.  At the outlet of the filling pump is a filling organ, which is integrated in the format tube of the vertical form fill seal machine. The filling pump and organ are managed by the ViscoTec controller. 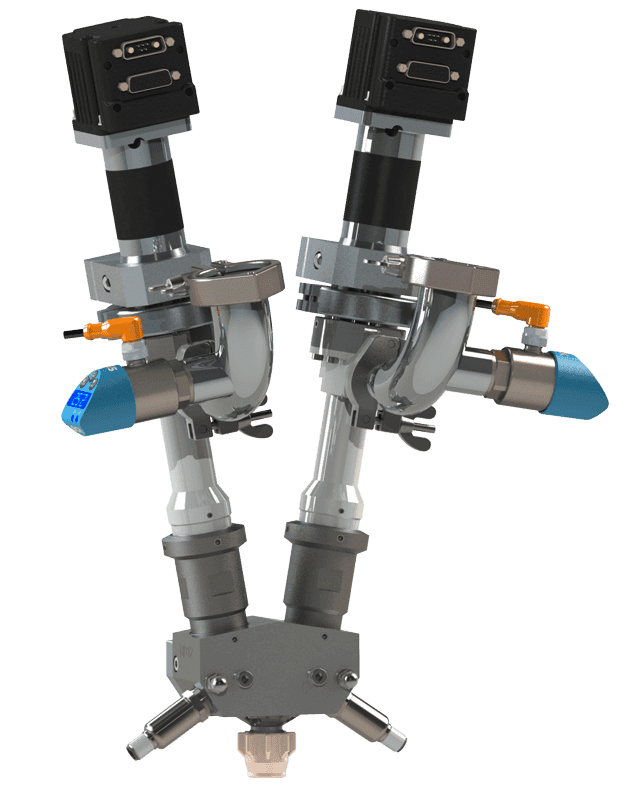 The vertical form fill seal machine’s controller issues a digital “start signal” to the ViscoTec controller and receives a “finished” signal in return once dosing is complete. As a system supplier we also offer emptying and preparing systems for viscous fluids and pastes.  Continuous dosing, free of pulsation and constant even at variable back pressures – that is our speciality. 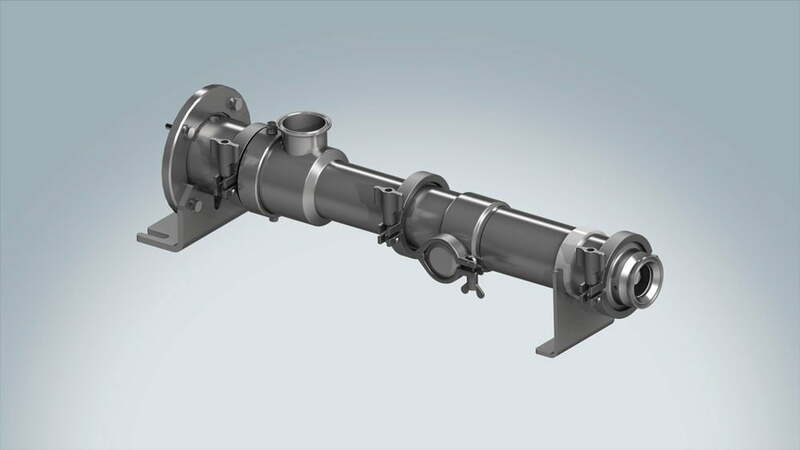 If the product is viscous, abrasive or contains solids too, or if it requires gentle dosing due to its shear sensitivity, our dosing pumps and mixing heads are your first choice. 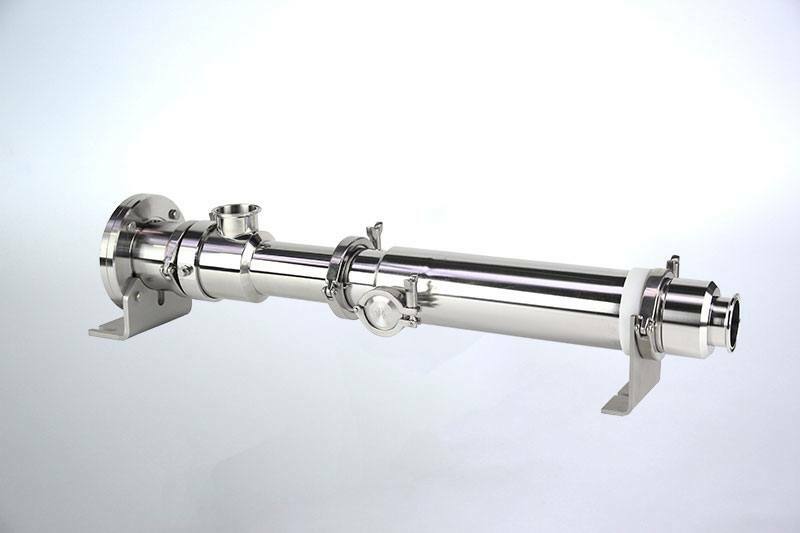 We cover dosing flows of just a few μl/min up to several 1000 l/h. You will benefit from our experience in the plastics industry in particular, when it comes to dosing paints, nanosuspensions or additives. 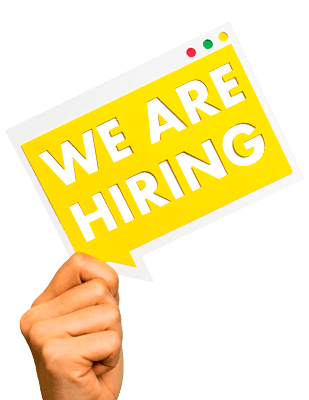 Together, we will find your perfect filling pump.